Need an Orlando painting contractor for a commercial facility? You’re at the right place. Having been successful in the commercial Orlando painting space for the last 20 years, Consolidated Service Group (CSG) specializes in commercial painting of mid-size to large commercial projects. CSG is one of the leading Orlando painting contractors serving clients from property managers and owners to general contractors, architects and designers. CSG has provided expert services for a wide range of project types such as multifamily new construction, hospitality, and healthcare, commercial new constructions and large repaints, just to name a few. 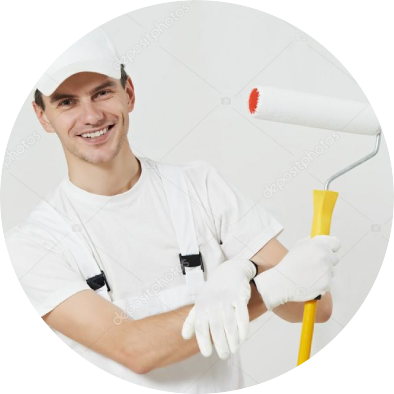 Finding the right commercial Orlando painter for your facility can be a nightmare. You’ll need to get quotes, make sure the painter is the right one for the job, hope they will use the right materials and that they do the job completely and correctly – the first time. All of this can lead to a lot of stress. With CSG, there’s no stress. 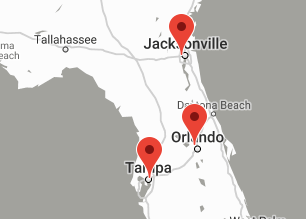 Our team of professional Orlando painters have years of experience in site preparation, application techniques, materials, clean up and customer service. Look online for our great reviews by other facilities manager or ask us for our list of references. Once you speak to a few of CSG’s previous and current clients you’ll soon see how CSG’s work ethic and attention to detail is top notch. You will then understand why repeat and referral business is commonplace here at CSG. Have a commercial Orlando painting project you need done right away? No problem, we can set and appointment that’s convenient to you to come out to your property to give you a free quote. Plus, you won’t wait weeks to get on the schedule; we’ll work around your timelines. Feel free to compare our service to other Orlando painting contractors. Get some references and ask their qualifications, techniques, and what products they ordinarily use for their projects. We are confident you’ll come back to CSG for all your Orlando painting needs. CSG works hard to ensure 100% satisfaction with each and every commercial painting job we complete.